My nail polish picks change with the seasons. During the spring and summer, I like vibrant pops of color in vivid pinks and corals. During the fall, I go for deep rich autumnal shades of burgundy, deep purple, or deep reds. Now that winter is slowly, but surely approaching, I anticipate making selections that assuredly reflect the season. 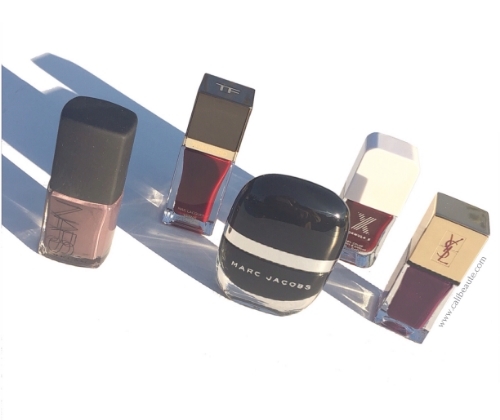 But first, I’d like to share my top picks for fall nail polish along with some images of the colors I’ve worn recently captured via my Instagram feed. 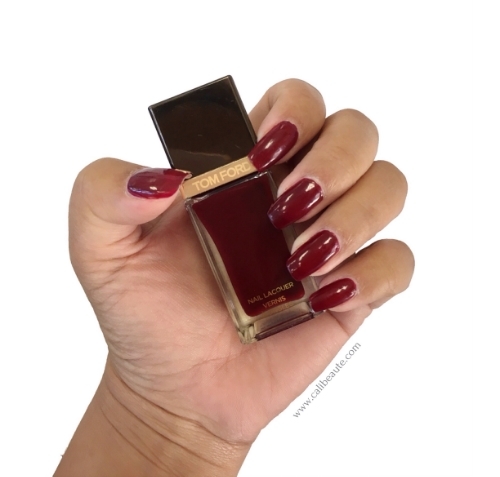 First up is Tom Ford’s nail lacquer in Bordeaux Lust.It’s a deep burgundy wine color that I really enjoy rocking for Fall. It’s a high performing formula with coating that delivers high coverage and high shine. Pair it up with your favorite berry lip and you’re good to go. 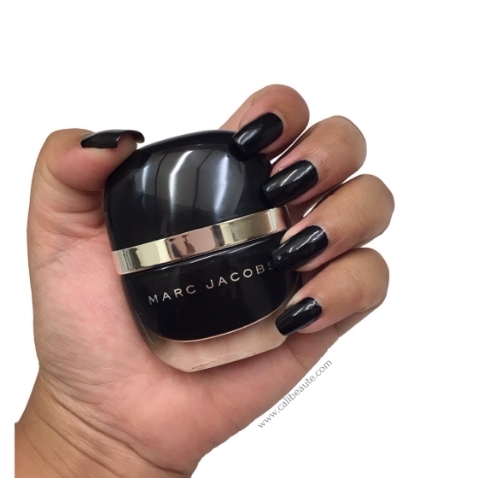 Next Up is Marc Jacobs Beauty Hi Shine Enamored Nail Polish in the color Blacquer. I wore this color for a few weeks in October and it was perfect to reflect the month of Halloween. It’s formulated with patented bonding agents that deliver a plasticized, wet look according to the product’s description. This color certainly fit my mani-mood for the month of October. A color that I am currently rocking at the moment is YSL Beauty’s La Lacque Couture Nail Lacquer in the color Violet Baroque which is a beautiful deep grape purple. This nail polish truly has lasting power thanks to Chil Rose bush oil to strengthen and protect my nails. This polish was featured in my recent blog posts to date. I am in love with this formula. Another Fall pick is Nars’ Nail Polish in Manosque which is a deep smoky lavender. I would describe it as a deep gray lavender. The color is so chic and provides a high gloss finish that lasts. It is the perfect pairing for smoky hued makeup looks. 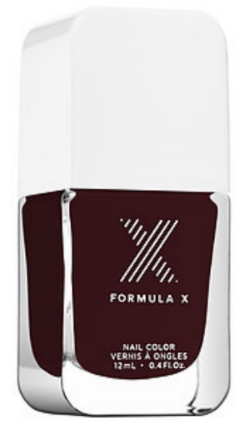 My final pick is the color Obsessed from Sephora’s Formula X nail line. I have several colors from this particular line. I am impressed with the range of color offerings and finishes available for this brand. It offers great color saturation and lasting power, especially when paired with The System, which includes their nail cleanser, prime base coat, and top coat. It helps to ensure lasting power and provides salon quality results. I would highly recommend getting The System. 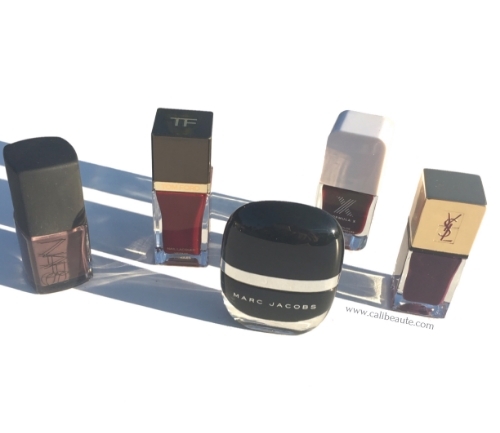 You can even pick out the nail polish color of your choice along with your purchase. The set retails for $32. 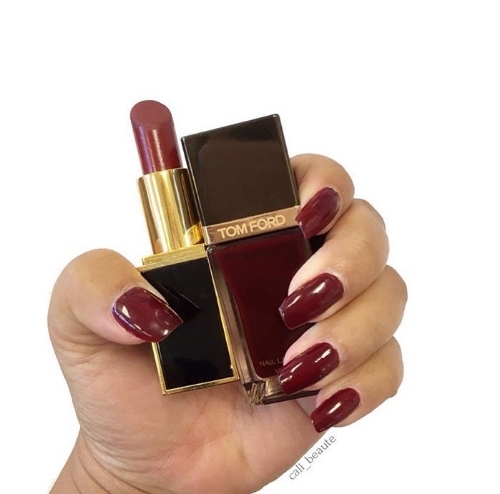 Fall appropriate paring: Tom Ford’s Velvet Cherry Lipstick & Nail Lacquer in Bordeaux Lust. Thank you for stopping by today. What are your favorite nail polish picks? Happy Mani-Monday!